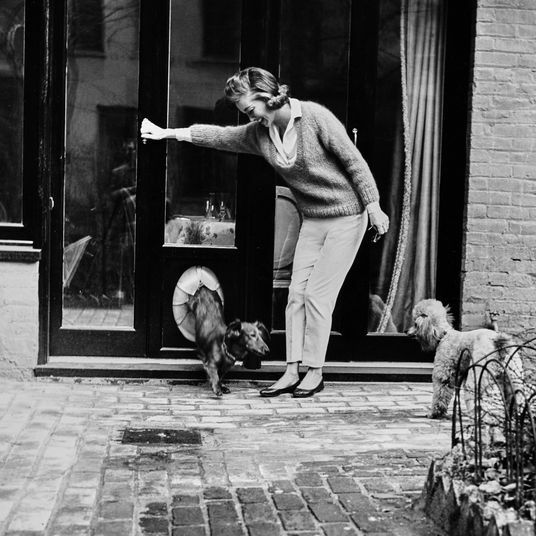 Temperamental loners indifferent to human affection, cats have long played second fiddle in public opinion to man’s best friend, the simple-minded dog, but cats have won the internet, as some famous cats (Grumpy, Nala, etc.) have more followers on Instagram and command higher appearance fees than the average B-list celebrity. While it might be second nature to tag your cat-loving friends in a cat meme every now and then, it can be baffling to buy an actual gift for a cat parent now that there are more cat-themed items available than ever before. 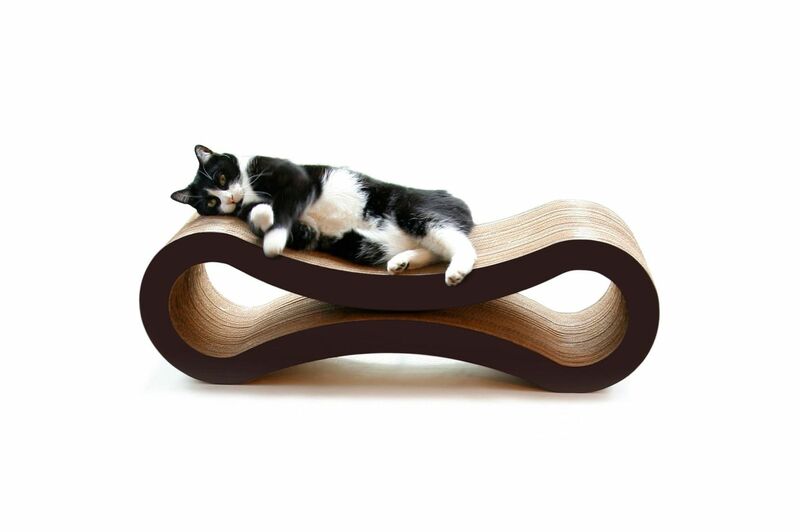 With help from experts — including animal behavior specialists, advocates, and pet-store owners — we’ve sifted through the vast world of cat products to find the very best gifts for cat lovers, including some favorites I’ve found in my own years as a cat mom. “Every cat needs a scratching post,” advised Tazz Latifi, owner of pet supply store and grooming parlor Petropolis in lower Manhattan. 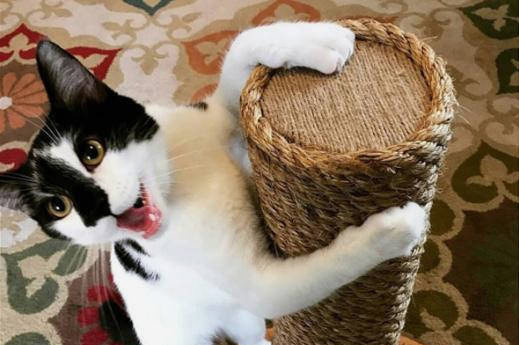 “I recommend a tall one that’s a minimum of 24 inches in height because cats love to stretch out.” A too short scratching post means cats will look for other places to scratch — like upholstered furniture. 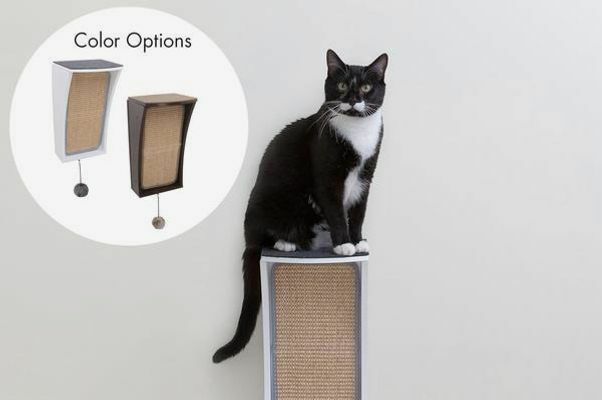 Since it takes up more space than a vertical scratcher, Wood said this “wonderful” scratcher lounge is a great gift “if your friend has a good-sized apartment.” Conrad Russo, blogger and owner of Pet Gear Lab, also said the PetFusion scratcher is a “favorite” among cat lovers, and as the owner of one that’s been scratched at by two cats for years, I can personally vouch for its durability. 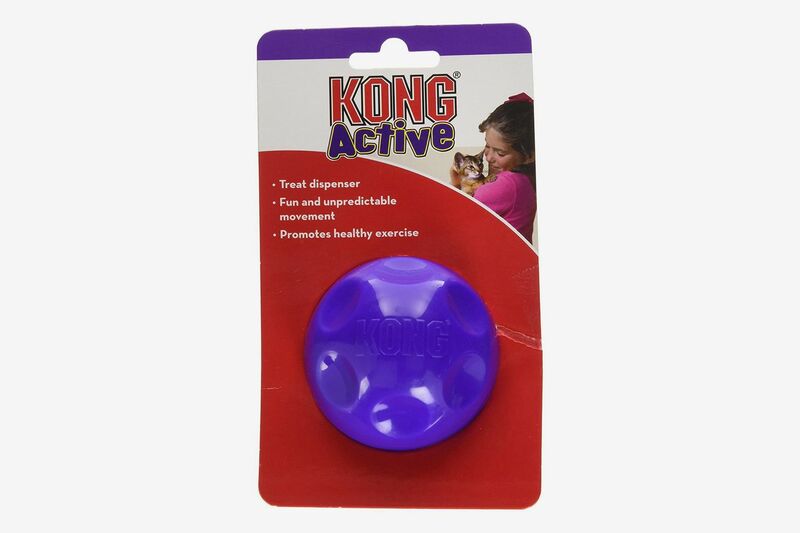 For a less expensive gift, this Kong incline scratcher is a high-quality choice at less than half the price of the picks above. 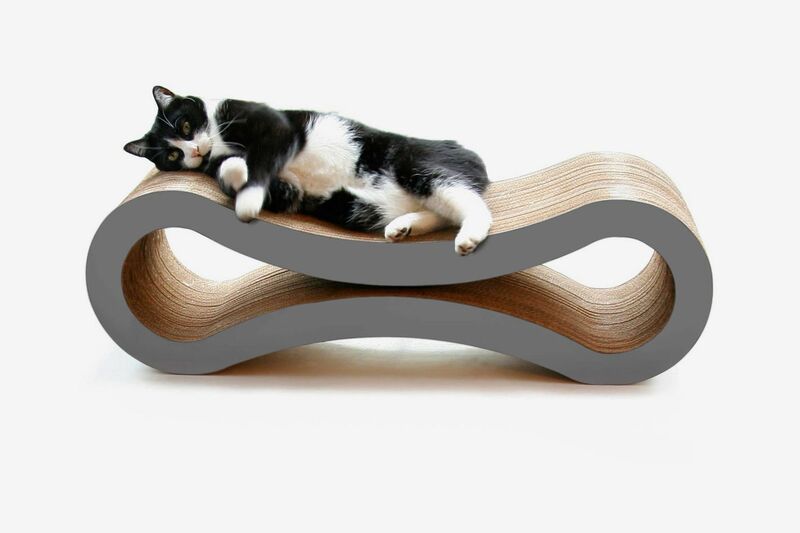 It’s made from natural materials, comes with catnip to lure in hesitant cats, and the incline design will appeal to their needs to stretch. 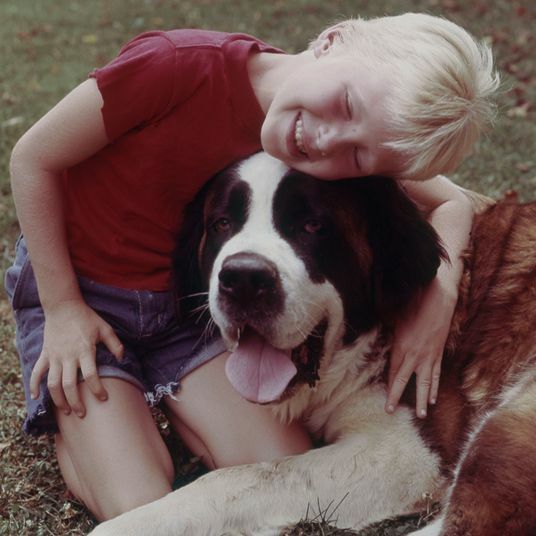 Animal advocate and educator Hannah Shaw, a.k.a. 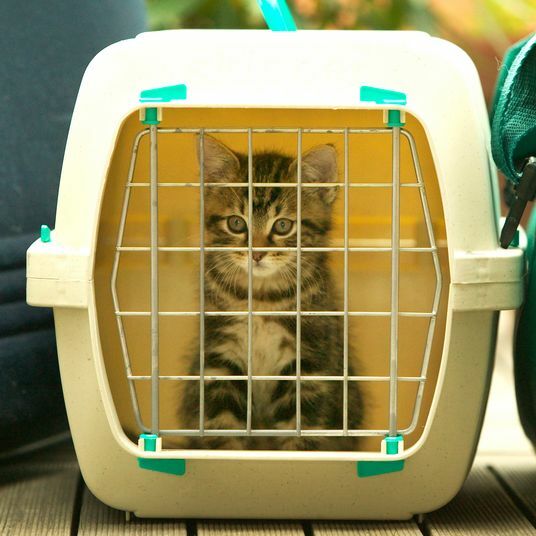 the Kitten Lady, stresses the importance of “providing [cats] with an enriching home environment. 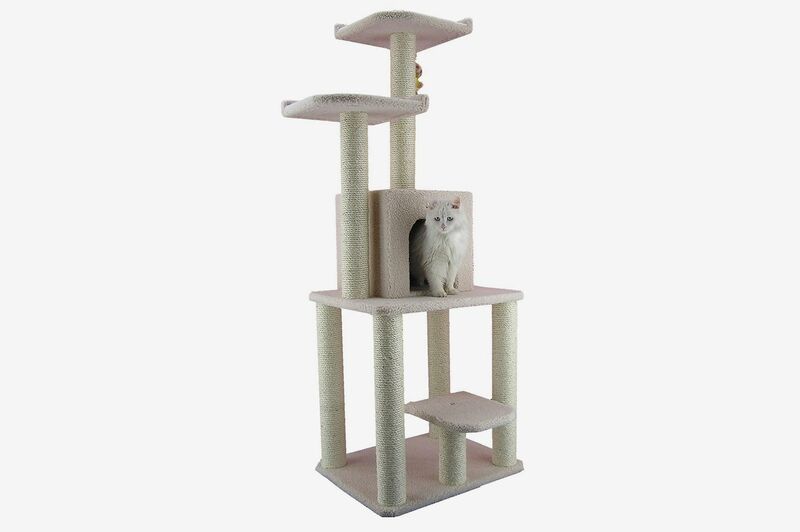 Cats need access to vertical spaces and climbing structures in order to feel mentally stimulated.” A first-time cat owner, or one moving into a new place, may appreciate a perch, lounger, or tree that will make their home more welcoming to cats. 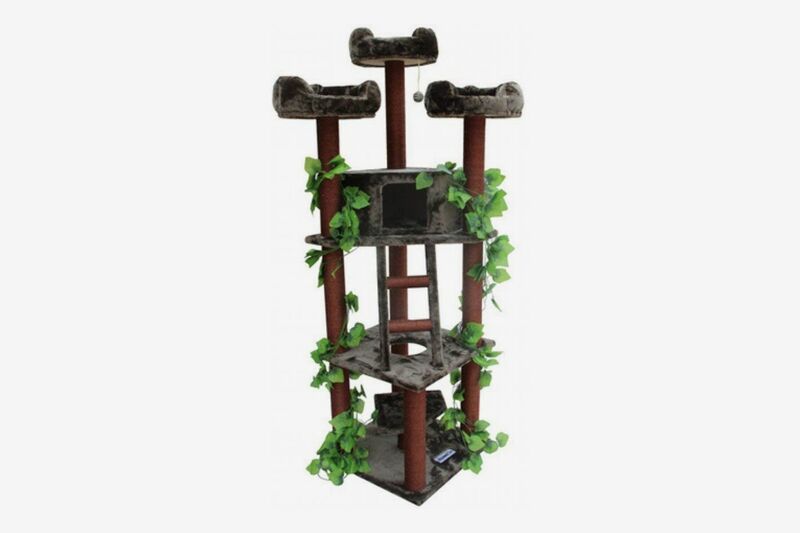 Shaw buys a lot of her cat furniture from Hauspanther, like this wall-mounted perch that doubles as a scratching post and has room for toy storage. 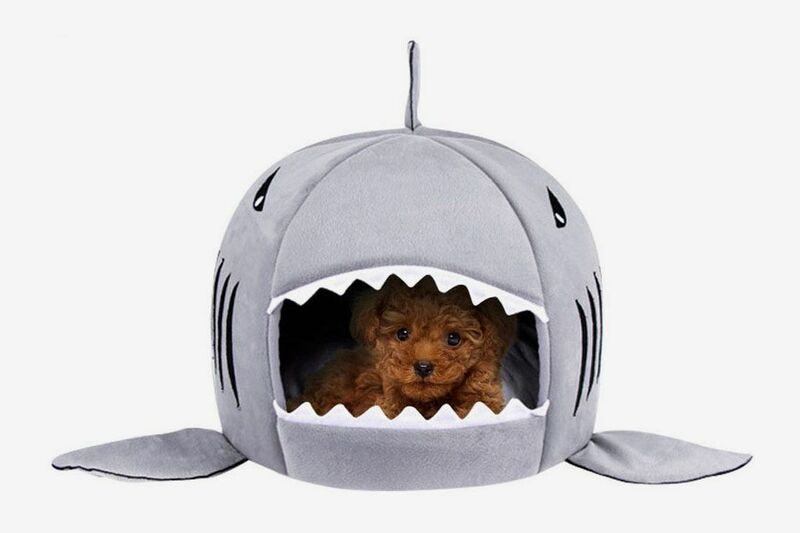 If a friend is welcoming a new cat to the family, Leilani Shimoda, owner of Instagram darling Shrampton, recommended “a cozy bed or cat cave to help ease their anxiety by giving them their own private space that feels safe and warm.” She recommends this shark bed for a fun and affordable gift. 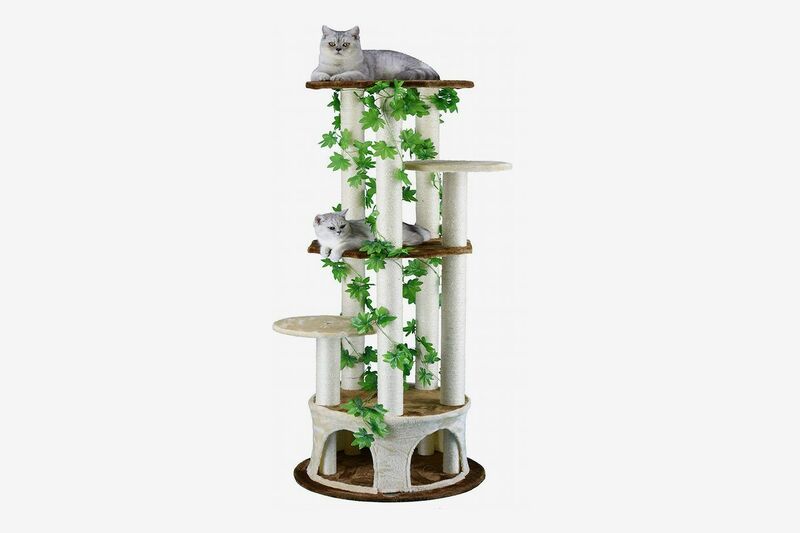 A perfect gift for a multiple-cat household, a cat tree with tiered perches and resting spots offers something for all cats’ preferences and provides each cat with a spot of their own. 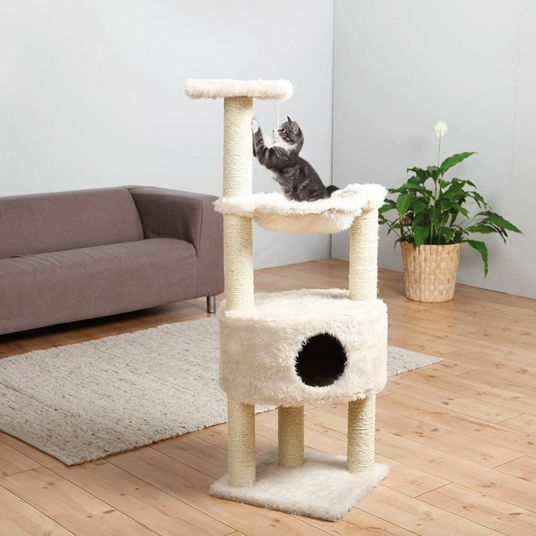 A more skittish cat might feel safest on the highest level from which she can observe the room below while staying out of reach, and a cat looking for some peace and quiet for napping will love the enclosed hideaway on the middle level. For a higher-end tree, Russo recommends this “more quirky” style. 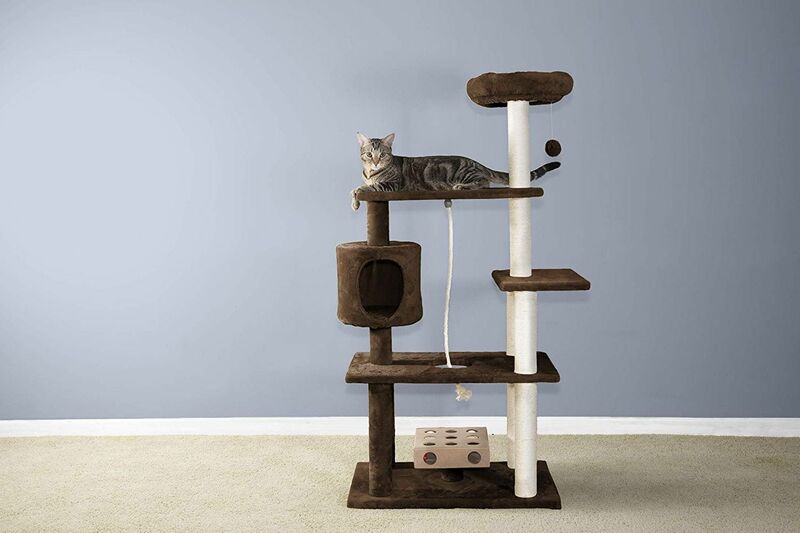 With faux-suede covers and a modern curvy design, it may fit in with a cat lover’s décor than a more traditional cat tree. 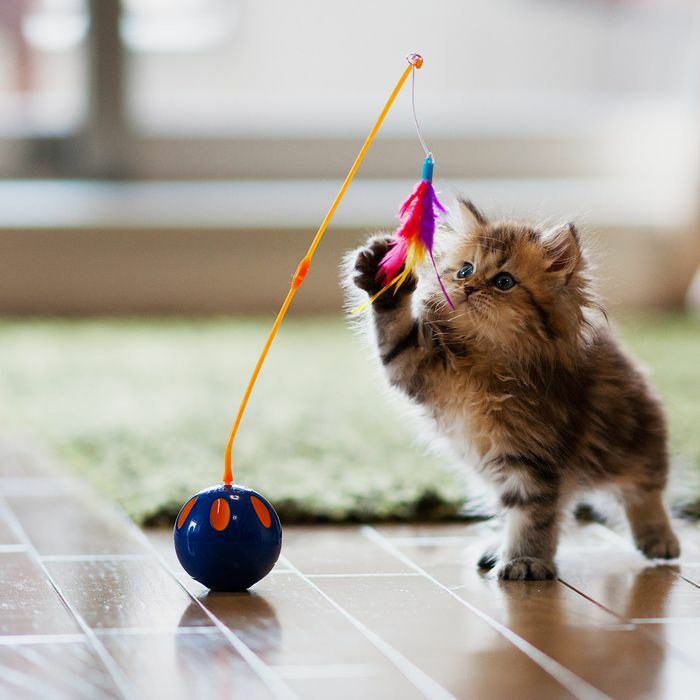 In addition to helping sedentary cats with weight loss and maintenance, Shaw said that “keeping cats physiologically enriched will make them less inclined toward destructive behaviors.” One of the best ways to get cats up on their toes — and in the air — are wand toys and teasers, which would make great gifts for owners dealing with misbehaving cats. 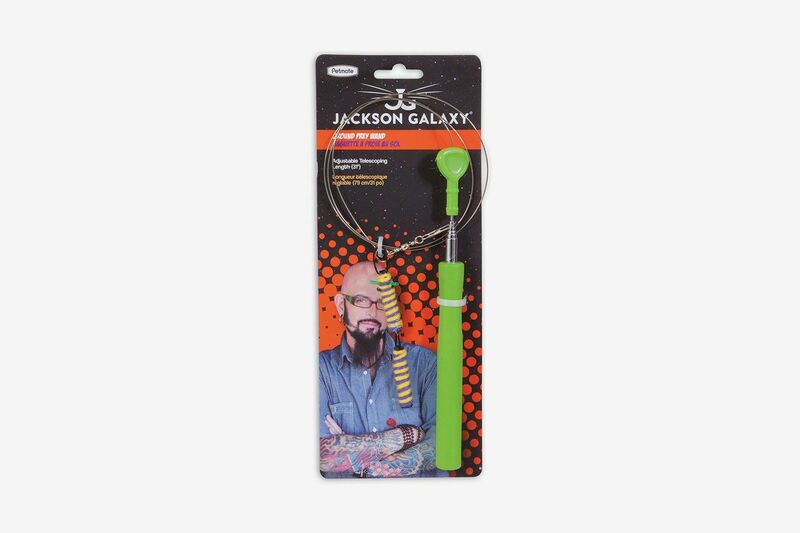 These toys from cat behaviorist and My Cat From Hell host Jackson Galaxy’s collection were top picks among experts. 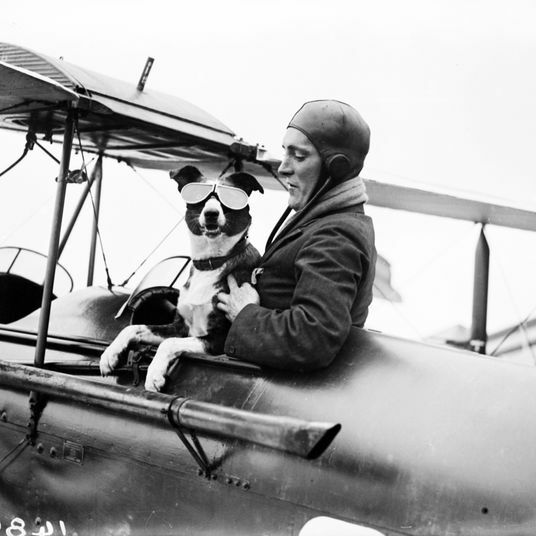 The air-prey version, for cats that enjoy leaping into the air, is Shaw’s personal favorite. 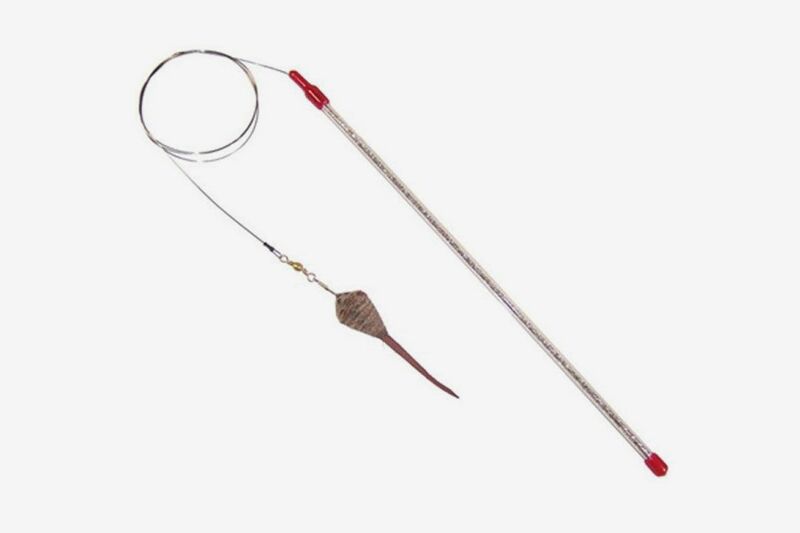 Latifi raved about the ground-prey wand for cats that prefer to hunt on the ground. 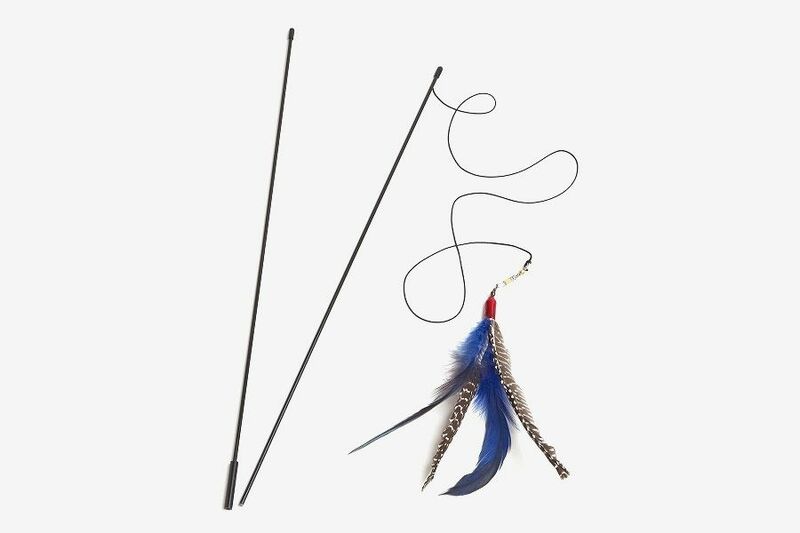 For a small gift under $10, you can’t go wrong with Da Bird wand toy that got rave reviews from experts and cat owners alike. 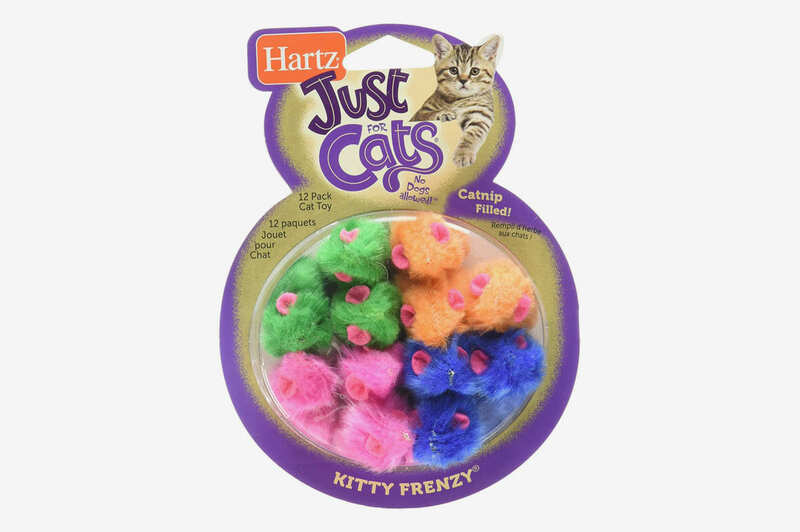 Hanenkamp said, “It offers hours of interactive playtime for a cat and its owner.” Heather Henley, a certified feline training and behavior specialist at Best Friends Animal Society is a “big fan” of the simple feather toy, and it also earned a shout-out from Latifi. 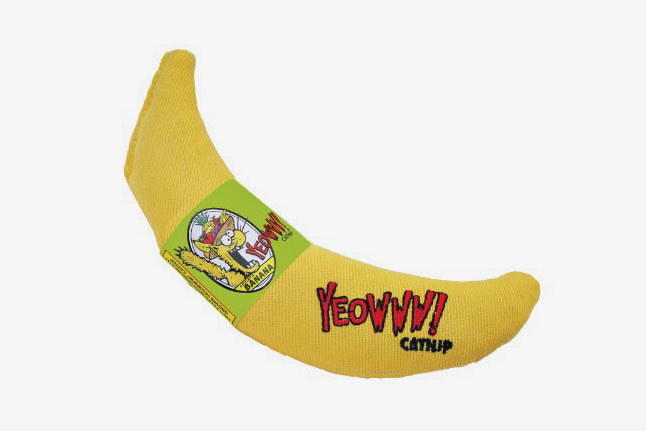 For years I wondered why my cats were obsessed with this banana toy, choosing it over toys that squeak, move, or were just way more expensive. So I felt validated when Wood called it the “best catnip toy” because it’s the “perfect shape” for cats to sniff, snuggle, and kick, and it’s better than “lots of crap catnip out there.” My two cats have very different interests and personalities, but they will both gnaw on the banana until it’s covered in cat drool. I actually bought a second one so they wouldn’t have to share. 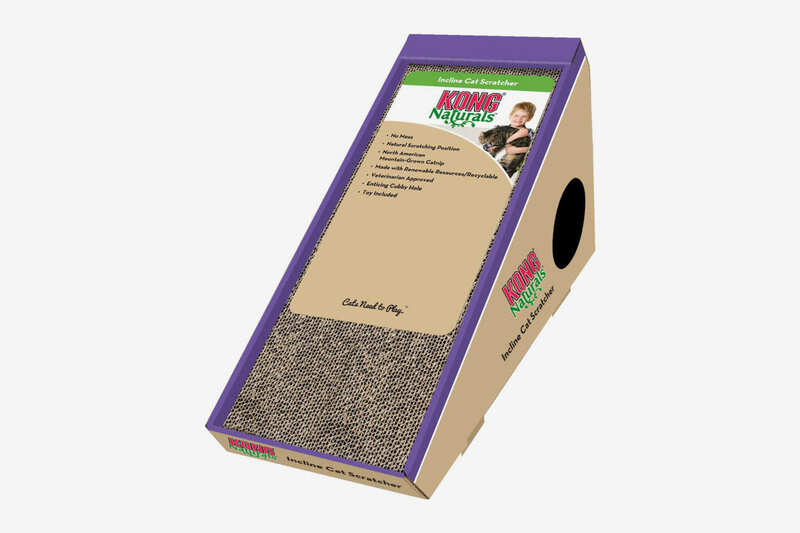 Latifi called Colorado Kitty Pot “one of my favorite companies” for their “amazing catnip toys,” and because “they give a lot of their money away to animal shelters and rescue.” She said even cats that aren’t usually interested in catnip go crazy for it. The cute “munchie” shapes (there are also taco and cookie versions) are adorably Instagrammable when paired with a loopy-looking cat indulging in some ‘nip. 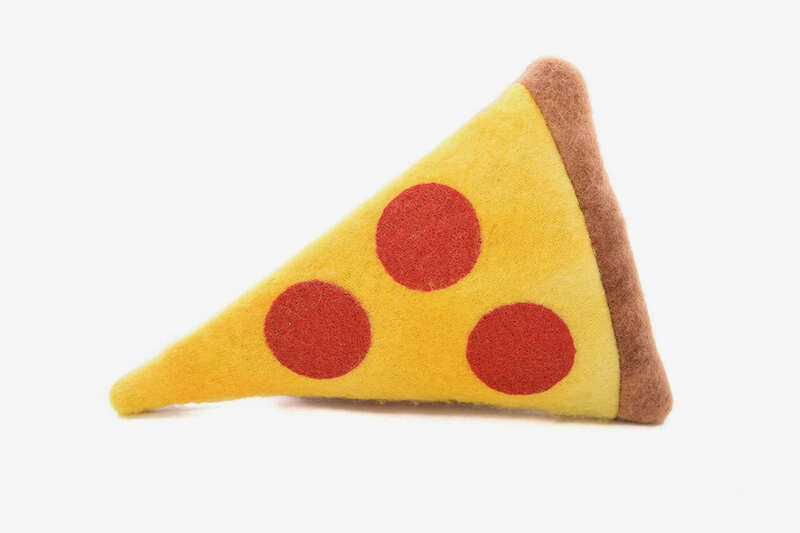 Polydactyl Cats makes handcrafted, organic catnip toys in even more food shapes, guaranteed to appeal to owners and cats alike, such as popcorn, sushi, and pickles. 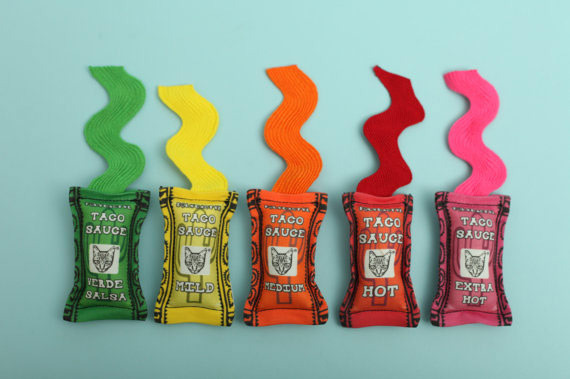 Shimoda said, “I love to make themed gifts [like] the hot-sauce toys with sombrero combo.” And, yes, the sombrero is for the cat. Shimoda recommends ones from To Scarborough Fair. My cats do this weird thing where they get all excited about a new mouse toy and then after they feel they’ve properly hunted and “killed” it, they lose interest. 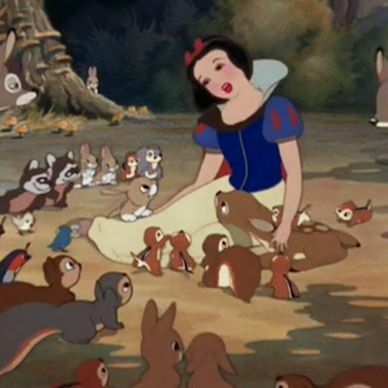 That’s why I buy these cheap catnip-filled mice in bulk, so I can introduce them one at a time as new “prey.” I prefer neon colors that aren’t found in nature because there’s definitely been times a realistic-looking brown or white mouse toy gave me a scare. My cats have gotten hours of entertainment out of hitting around and chasing the treat-dispensing Friskies Wobbert toy. Wobbert also has a replaceable, edible “tail” for cats to enjoy. This set comes with treats, so it’s ready to go right out of the box. 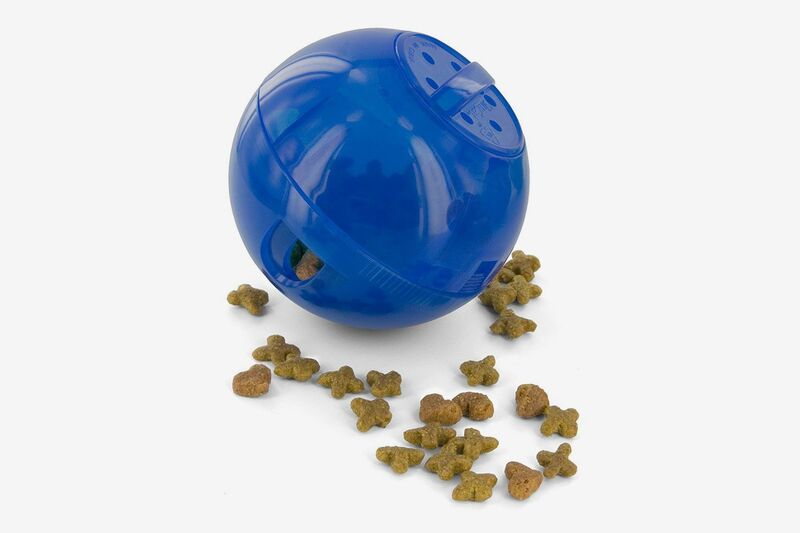 If you aren’t sure if the cat lover in your life has used feeding toys before, this option may be your best bet. 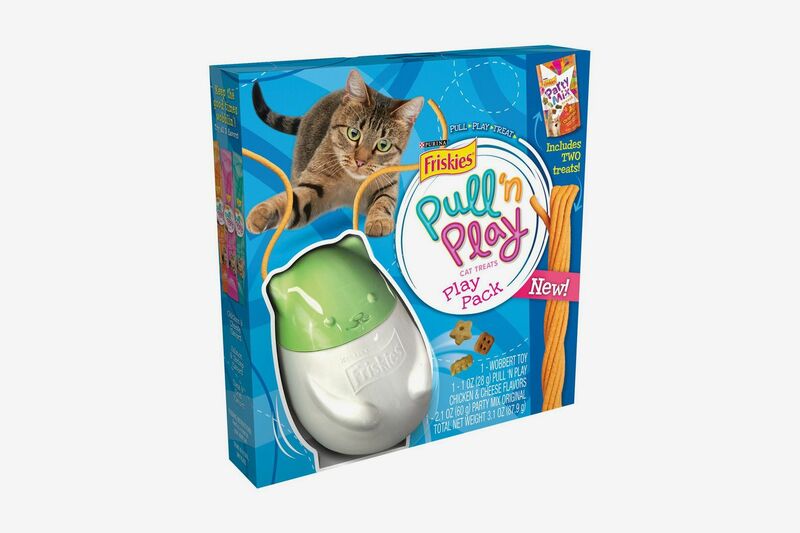 Latifi likes that it has “a really big food hole,” which is easier for cats new to feeding toys to figure out before moving on to more complicated toys. 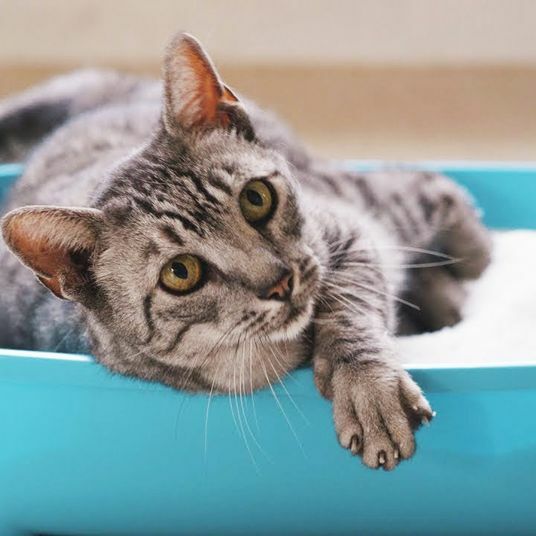 When gifting to a cat owner with an older cat (cats are considered seniors once they turn 11), Atsumi recommends “a cushioned heated cat bed for achy joints,” and heated beds are also good for seniors who tend to get cold easier than younger cats. 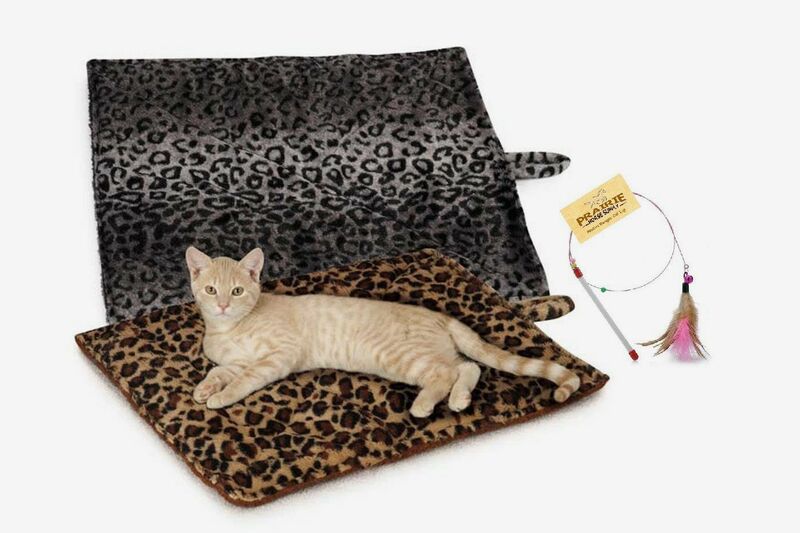 Henley suggested this mat that doesn’t use electricity, which can be dangerous if the cat is left unattended, and has an insulated layer that keeps cats warm using their own body heat. Just because they’re older doesn’t mean senior cats are any less curious. 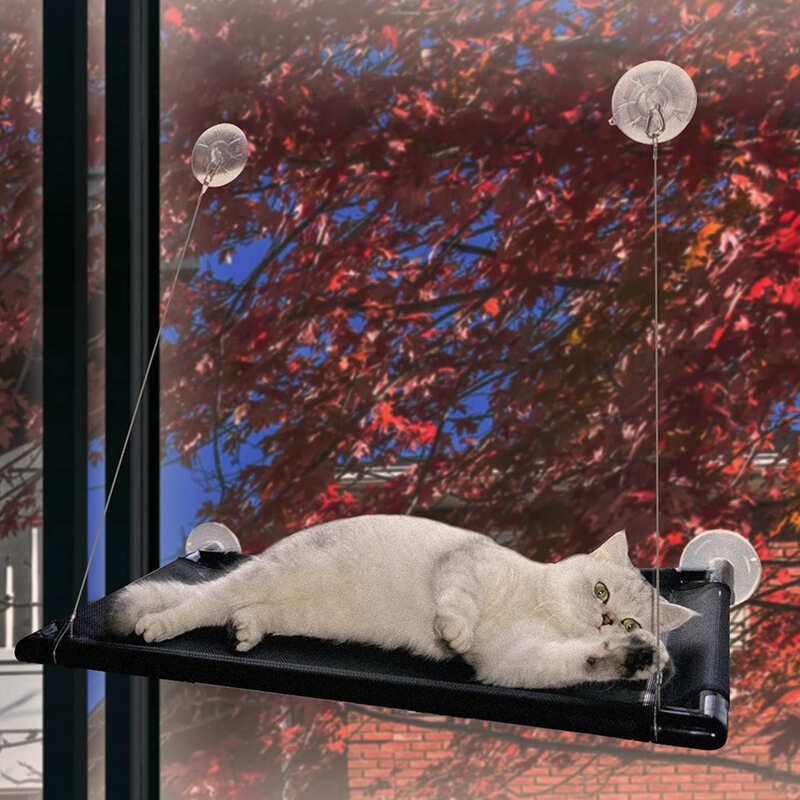 A perch that attaches to the window in a sunny spot lets cats watch the action going on outside and also catch some natural warmth from the sun. The PAW perch, one of Russo’s picks, adheres directly to a window, and since it’s open on all sides, sunlight is never obstructed. 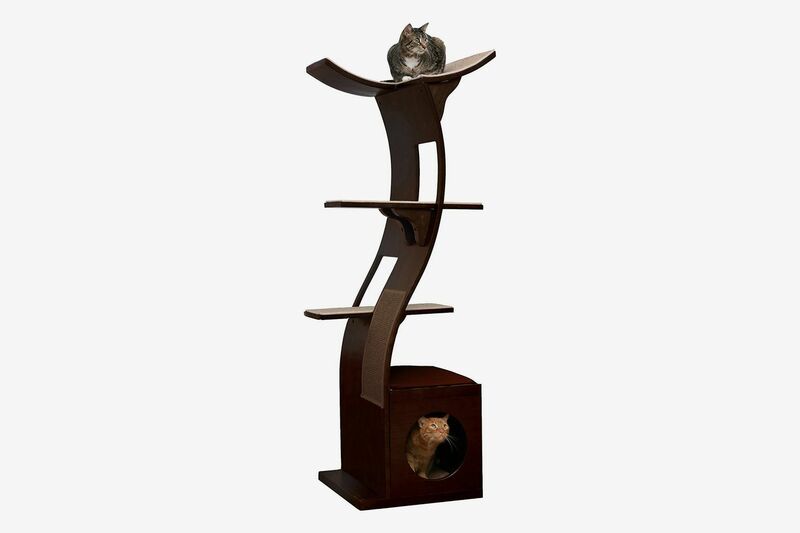 A thoughtful gift for the cat owner with enviable south-facing windows. According to Henley, “Senior cats can have issues with arthritis just like people. 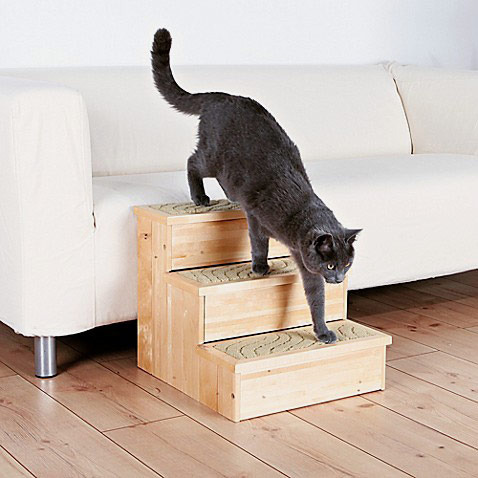 It’s nice to have pet stairs for them to use when jumping becomes painful.” A set of pet stairs is a good gift for a friend with an older cat that’s having trouble getting on the couch or bed. With natural wood siding, these stairs will fit right in in a cat lover’s living room, and there’s an area for storage under each step. 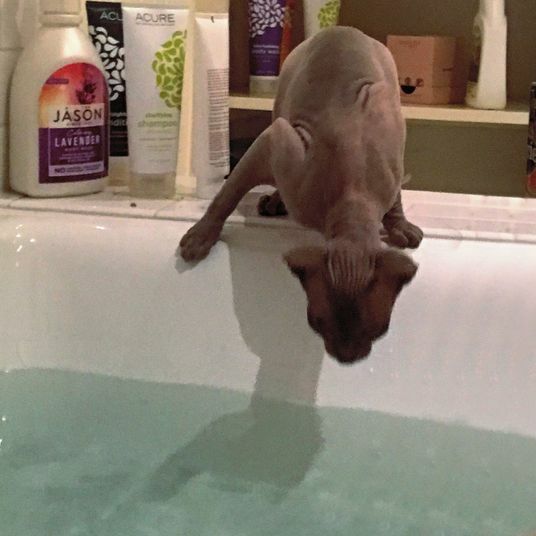 According to Caitlin Ultimo, resident pet expert and content manager at Chewy, “Cats are very clean pets, and they are good at taking care of their own grooming needs. That being said, their aptitude for self-care can sometimes result in a buildup of hair balls.” To save your cat-owning friends from the gross experience of cleaning up regurgitated hair balls, a FURminator brush helps get rid of excess hair. An added bonus that I’ve found from using one on my long-haired cat is the soothing bonding time we share when I brush her. 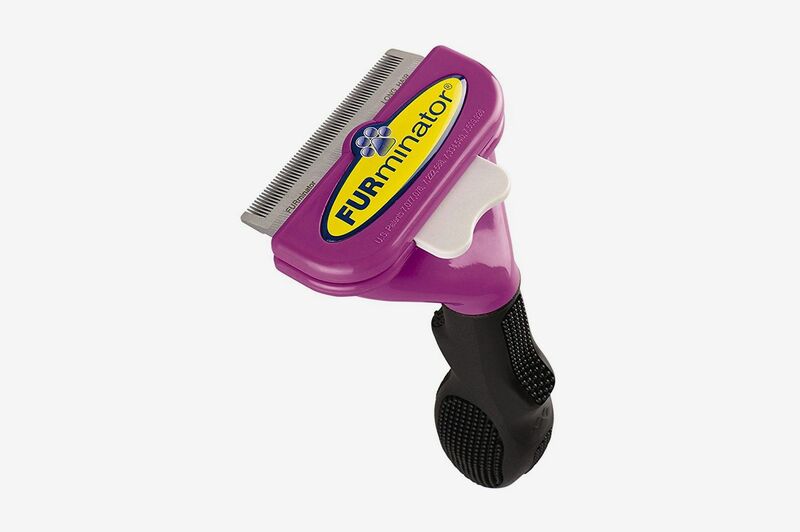 Strategist writer Elizabeth Gumport actually wrote an ode to the FURminator here. Simple and unobtrusive as a Glade plug-in, this little gift could be a godsend for cat owners dealing with frequently hissing cats. While often thought of as a sign of aggression, Ultimo said that “it’s actually a defense mechanism. 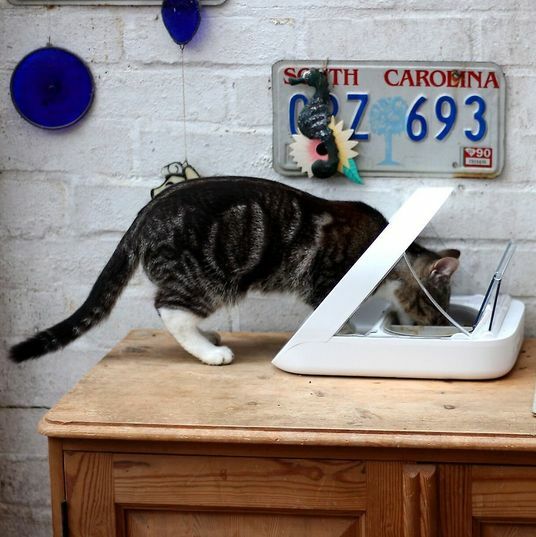 If your cat is hissing, they may feel threatened or on high alert.” This diffuser emits an odorless vapor that mimics a cat’s natural soothing pheromones, sending signals to his brain that relieve stress. It can also help with destructive scratching and litter-box issues. 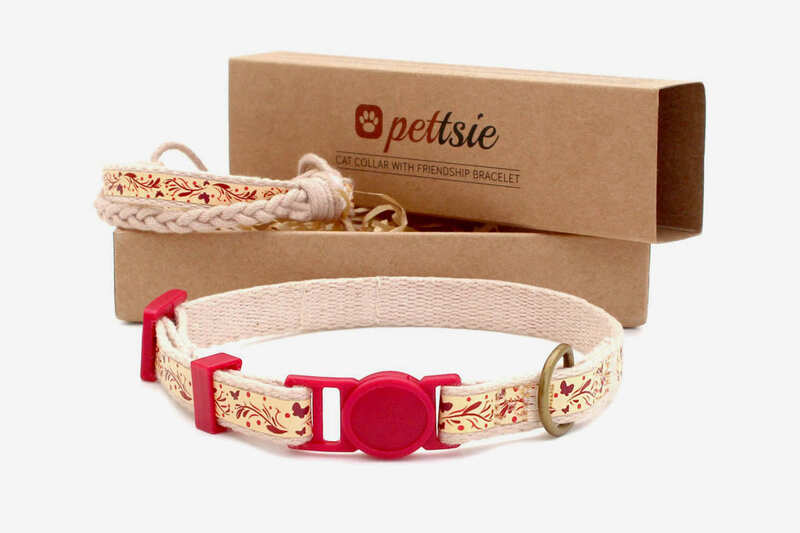 This matching collar and friendship bracelet set lets a cat owner show off their BFF (best feline friend) status. Some cats enjoy going on leashed walks outdoors, but a harness and leash might be a risky gift if you don’t know your friend’s cat’s temperament. 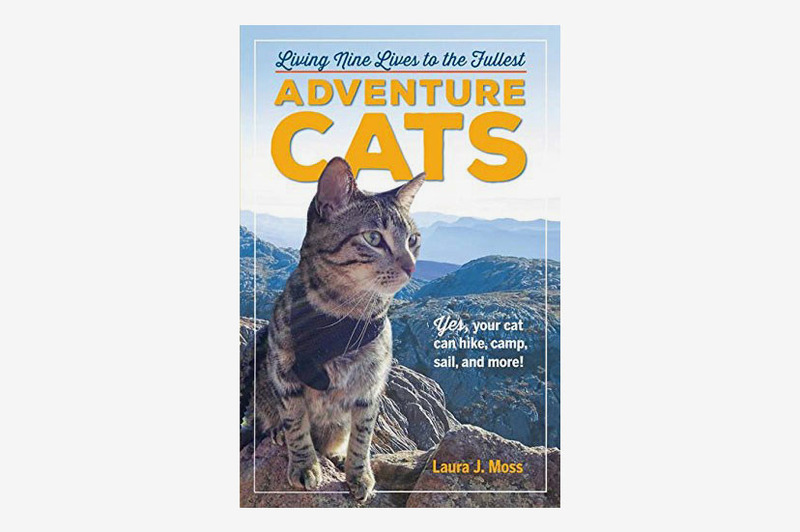 If you think they’ll find the idea intriguing, though, Shaw recommends giving a cat owner a copy of Adventure Cats for “inspiration and instructions.” With useful tips and beautiful photography of cats exploring mountains, deserts, forests, and more, it may pique one’s interest in bringing kitty outdoors. 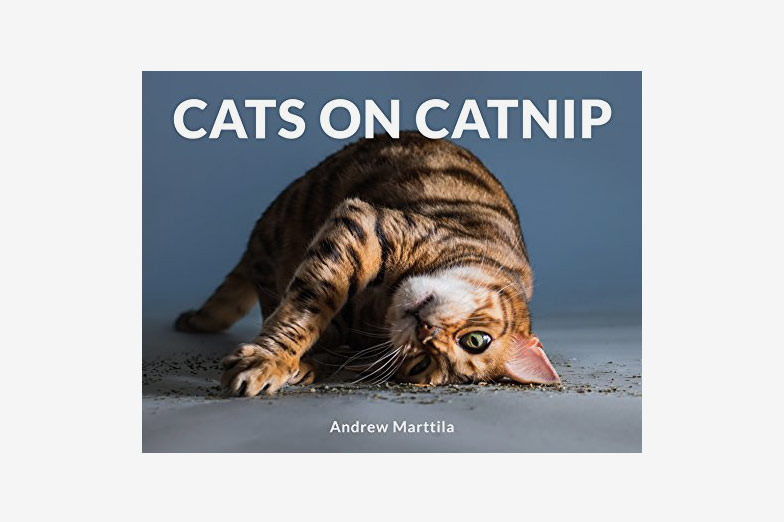 For cat ladies and gents who already have it all, or ones you aren’t sure what to buy for, Shaw loves this book of “epic, beautiful, and downright hysterical photos of cats enjoying the green stuff” from cat photographer Andrew Marttila. Even the most reserved cats get silly under the influence, and this endearing collection captures them in all their blissed-out stoner glory. 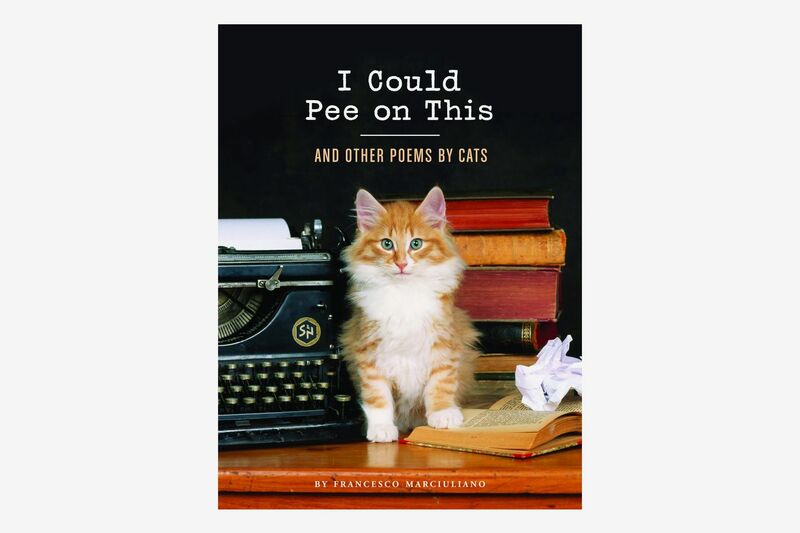 Cat owners will laugh and groan with sympathy at this collection of poems “by cats” that accurately depicts our feline friends’ unique stances on everything from grooming and daily routines to the meaning of life. 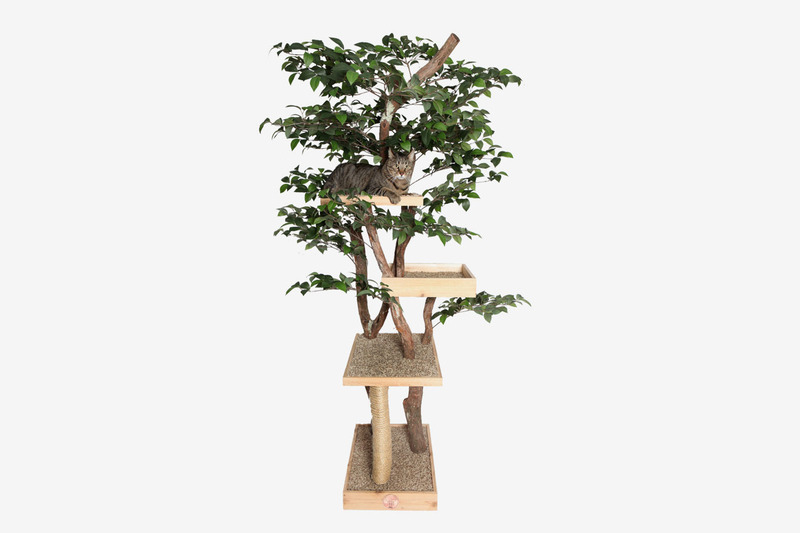 If you’re in the market for a major gift for a serious cat lover, the hand-crafted trees from Pet Tree Houses are the highest quality and best-looking ones I’ve ever seen. With dried wood harvested from real trees and faux foliage, the sycamore can almost pass as a decorative houseplant. 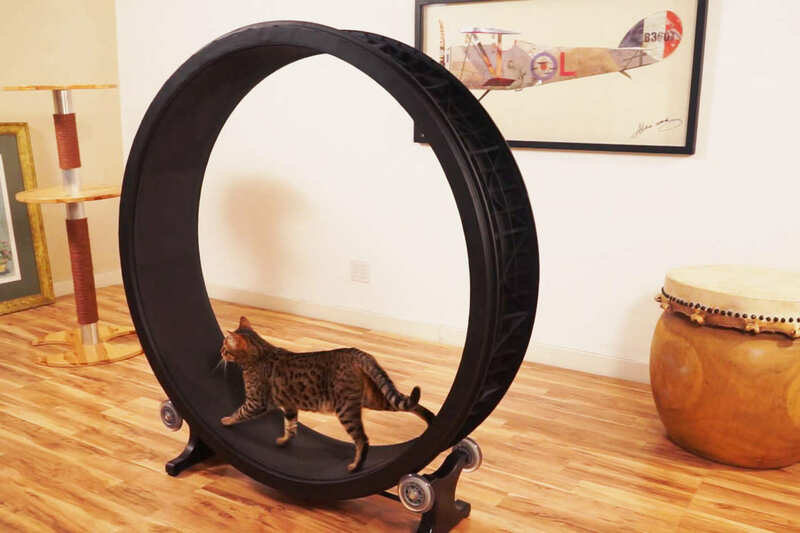 For the cat lover who has everything, Henley said this hamster-style cat wheel “would make a unique gift” to get cats active. It’s a bold gift, so I’d save it for the most hard-core cat folk who are willing to devote a chunk of real estate in their home to a feline gym. 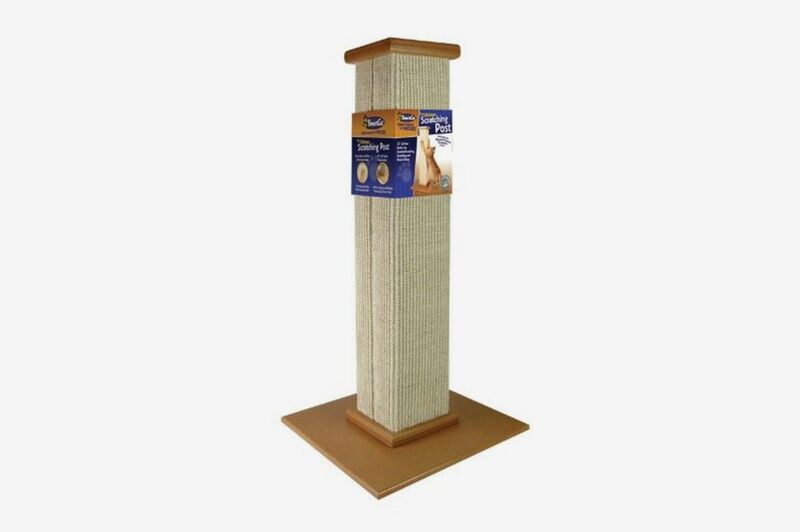 Go above and beyond the common scratching post with a custom, handcrafted version that Latifi said “every cat owner will want.” Made from all-natural, nontoxic materials and organic wood, these posts can be customized to fit the needs of a friend’s cat (or cats) as well as their living space. 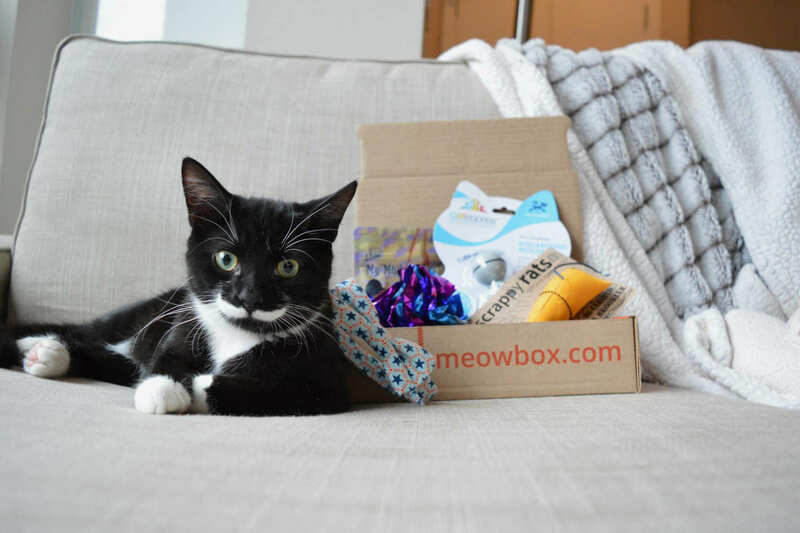 If you know a cat owner who also advocates for humane causes and animal rescue, gifting a month (or more) of Meowbox gives them a surprise assortment of toys and treats while also helping animals in need. With every box shipped, Meowbox donates a can of food to a shelter cat. 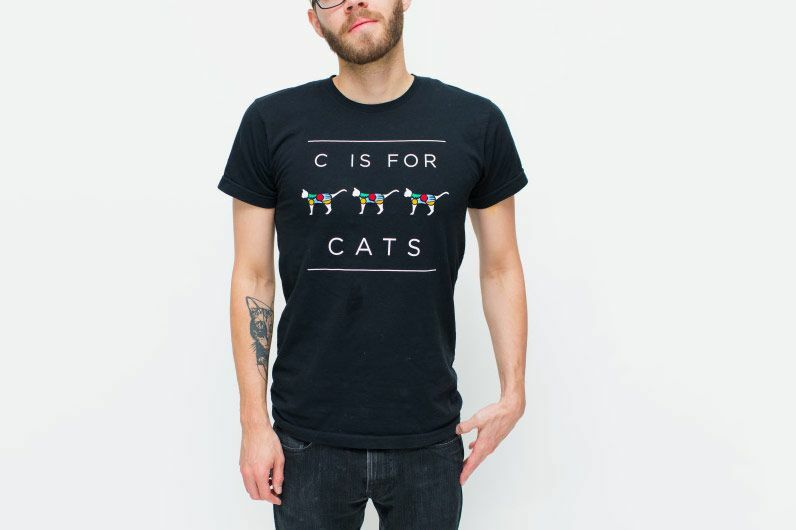 For cat lovers willing to profess their love of all things feline to the world, this fun graphic T-shirt also gives back to cats who aren’t fortunate enough to have a loving home; 20 percent of net profits from each shirt is donated to Tabby’s Place, a New Jersey cat sanctuary that rescues animals from other shelters’ kill lists. 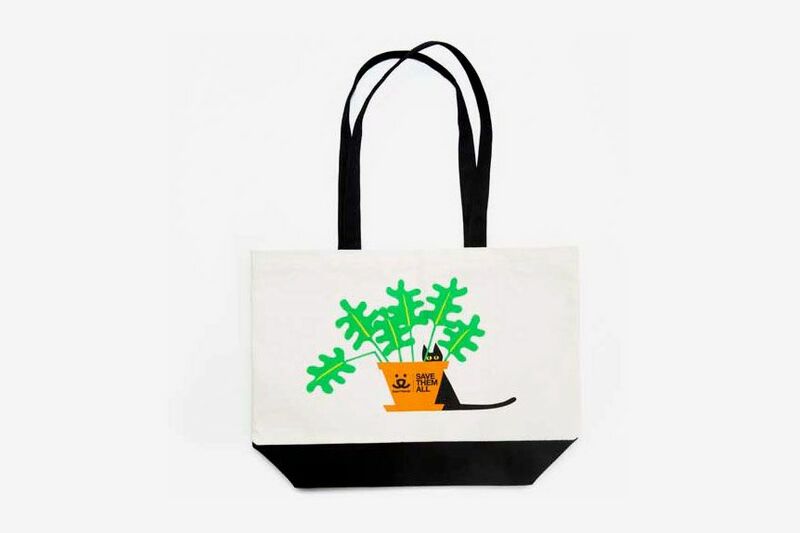 A sneaky black cat hides (poorly) on this adorable tote bag designed by artist R. Nichols to benefit Best Friends Animal Society. All net proceeds go toward Best Friends’ mission of finding homes for all pets around the country and ending euthanasia in shelters.